What is Service triangle or The service marketing triangle? 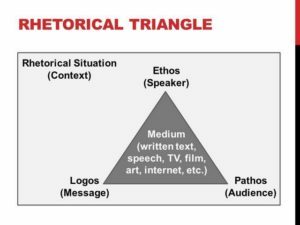 The service marketing triangle or the Service triangle as it is commonly called, underlines the relationships between the various providers of services, and the customers who consume these services. As we know, relationships are most important in the services sector. 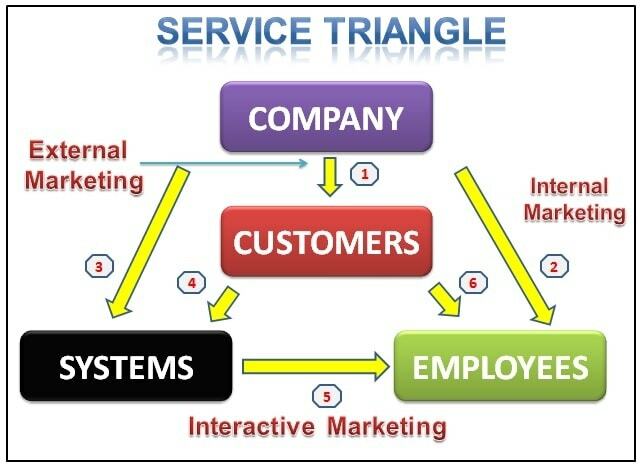 The service triangle outlines all the relationships that exist between the company, the employees and the customers. Furthermore, it also outlines the importance of systems in a services industry and how these systems help achieve customer satisfaction. As the name suggests, the service marketing triangle can also be used to market the service to consumers. The marketing completely depends on the interaction going on between the customer and the service provider. We will look at each of these interactions in detail, and also read on how to market to your customer based on the interaction. There are 6 main relationships in the Service triangle. And based on these relationships, there are three ways to apply marketing tactics. One of the critical thing is to communicate the service strategy to the customers. Most of the E-commerce companies are nowadays employed in convincing the customers to buy from their portal only. For this buying, they are communicating various service advantages which the customers have. Communication of the service strategy to customers is important to build the trust of customers and hence to convert the customers to be loyal to the company. 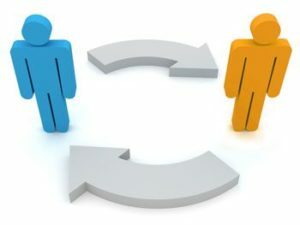 Another important relationship in the service triangle is that between the company and the employees. Imagine an Airline where the flight attendants themselves are frustrated with the company. You, as a customer, will land up with the poorest services. Hence, training employees, building value and trust, and empowering employees are some of the ways that the company can make their employees a positive influencing force for the customers. To keep customers happy, efficient and productive systems need to be developed. Imagine your bank in the 1960’s where everything was done by paper. If you wanted to transfer money, you will have to fill many forms, and the recipient had to fill many forms. Ultimately it was a tedious process. However, due to advanced systems, nowadays you can not only transfer money to others sitting at home, you can practically do 80% of the banking work sitting at home from your laptop. That’s the importance of systems in a service marketing triangle. Although building systems are important, these systems should be most useful to customers. Taking the same example of banking systems above, it is surprising that even today when you go to a bank, there is a queue. Look at retail stores. There’s always a big line to check out. The interaction between customer and system is critical to build the service brand. Taking the example of E-commerce systems, when the customer is promised various service advantages, and when he fails to return a product due to system errors or logistics errors, he becomes dissatisfied with the service. For a company, it is important not only to build systems, but ensure that the systems comply to the customers and give excellent experience to customers. Not only do systems leave customers frustrated, they also leave the employees frustrated. 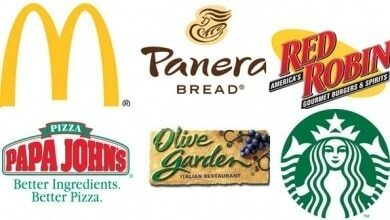 Imagine a McDonald’s where orders taken at the front desk are not reaching the kitchen. Or imagine a service center, where although you have entered a grievance, the employee is not getting your complaint and hence not calling you. Ultimately it is the employee on whom you are going to get angry!! In one of the consumer durable companies i know, the systems were top of the line, but they had so many processes with regards to outstanding and inventory, that a simple order processing took 20 minutes. This same company had at least 1 lakh dealers and distributors. So imagine the continuous delay in order processing and the pressure on employees due to this system issue. The system was working excellently, but it was creating friction between the employees and the system. Both, Employee motivation, and the empowerment of employees depends on the type of system you hand over to your employees. If the systems are very good and your employees are able to make good use of it, you will get very happy and satisfied customers. The employee to customer interaction is also known as the “moment of truth” or “critical incidents”. A single customer can become dissatisfied with the way the employee treated him. Or that single customer can buy a lot of material from the same store, because the employee treated him or her like a king or queen. That’s the difference your employees can create when they interact with customers. There are companies which are high in the customer satisfaction index, just because their employees are well-trained and are empowered to take their own decisions. More importantly, these employees are ingrained with the habit that “Customer is king”. Once your employees starts treating the customer as if they are really king, the whole service triangle gets completed, and you will get the best results from all processes employed. How to market with the service marketing triangle? Holistic marketing is most used when internal marketing is in effect. 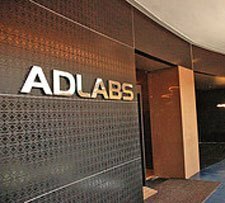 An advertising firm always tries to keep its own employees motivated. They are given a hell lot of parties and outings just so that they are in a jovial mood. 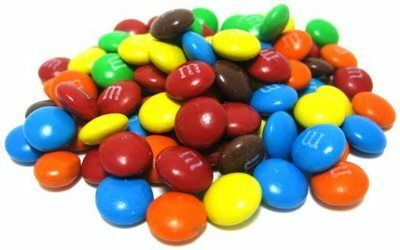 And they need to be in a jovial mood because the rest of the times they are using their creative brains very hard to give the ultimate service to their customers. Furthermore, these same advertising companies empower their employees to take the right decisions in front of customers. This empowerment goes a long way in building motivation and confidence. And that’s what internal marketing based on the service triangle is all about. Building confidence and motivation in your employees, so that they build excellent relationships with the end customers and the company gets the money. Marketing from the company to the customers. This is the most common type of marketing which we, as customers, encounter in the market. The various types of service marketing can be advertising, sales promotions, public relations, direct marketing, or more prominently, internet marketing in today’s age. The marketing which happens on a retail store, in a restaurant, in a mall, in a bank, or in any format where the customer comes in touch with the employee, is known as interactive marketing. 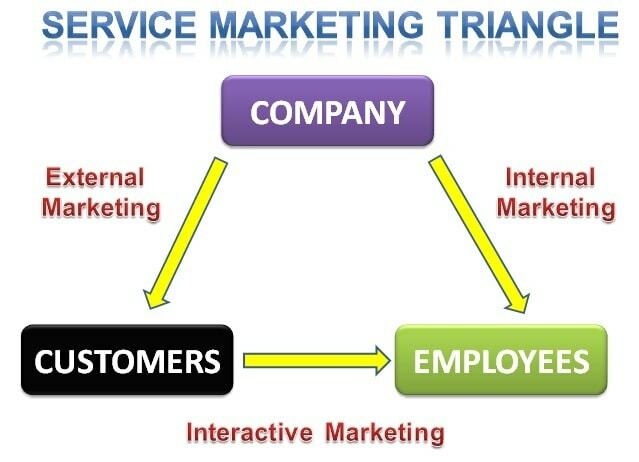 This marketing within the service triangle happens between the customers and the employees. Interactive marketing is also a strong way to influence customers. It is most commonly used to help customers come to a decision with regards to their purchase decision. If a retail executive has received orders that he has to liquidate stock of Samsung, he will only tell you the positive things about samsung and try to convert your decision into buying Samsung. The various forms of interactive marketing include personal selling, servicing the customer and interacting with customers on social media or other such interactive platforms. In essence, there are two main differences between the services sector and the manufacturing sector. One is that the services sector needs to be more flexible for their customers. And second is, that this flexibility brings stress, and a services guy should be able to deal with stress. 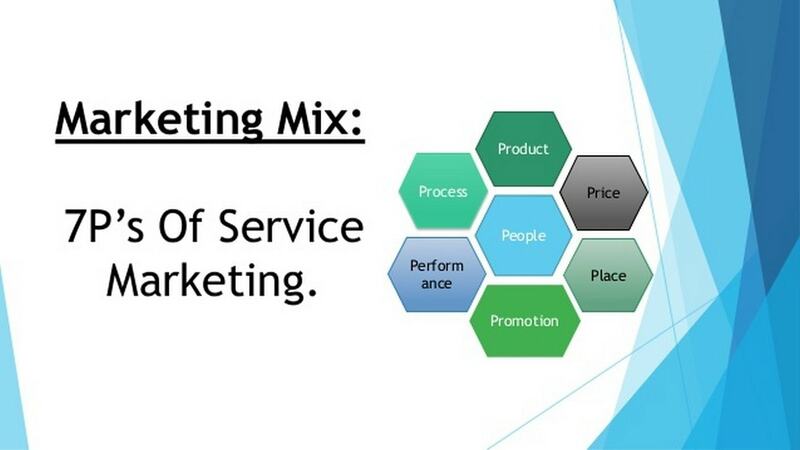 The service marketing triangle is an excellent representation of all the interactions which happen within a services sector, and accordingly how different forms of marketing can be used based on the interactions happening.